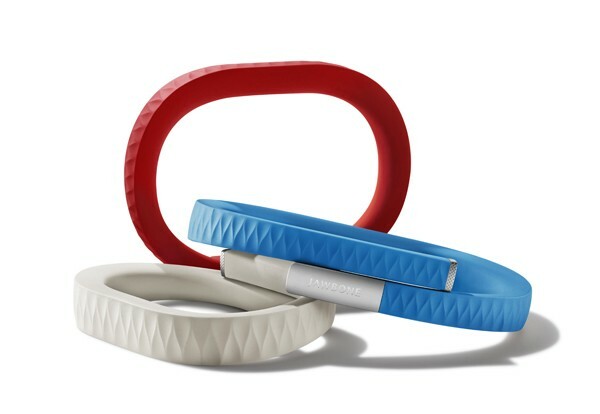 Jawbone is stepping away from the usual bluetooth headset with a new device called Up. Up is a wristband that communicates with an iPhone. What it does is help track how you sleep, get active and what you eat. By combining data it helps you to live a more healthy lifestyle. 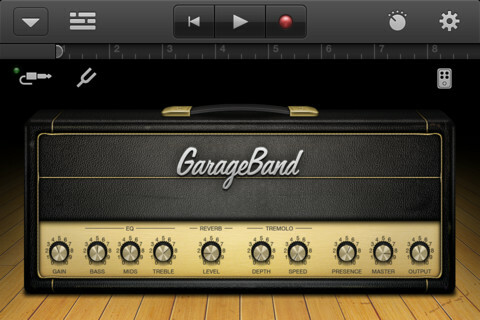 Garage Band for the iPad has received an update. Amongst a few tweaks, another feature added is iPhone and iPod touch support. For those that already have purchased Garage Band on the iPad, you’ll now be able to download it to your iPhone as it is now a universal app. 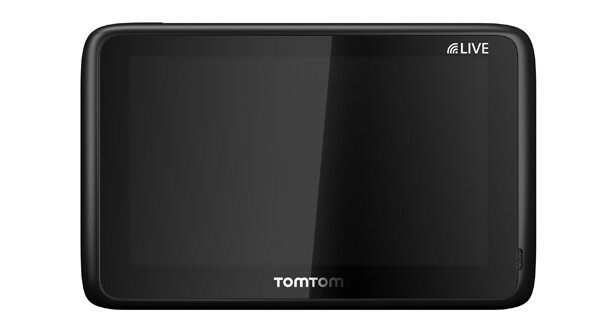 TomTom has revealed a new satnav called the Go Live 1005 World. The new device has a 5 inch screen with a resolution of 480×272 pixels. It also has 8GB of internal memory and a couple of hours of battery life per charge. Nokia along with Spectrum Interactive has begun testing free Wi-Fi in London in the UK. The new trial sees 26 Wi-Fi hotspots being put in the city each capable of handling up to 20Mbps of data. Fortunately, Nokia is restricting each user to 1Mbps to prevent power users from hogging all of the available connections. We’ve heard quite a bit about the iPhone 4S having problems since launch. The main problem identified was the issue of the battery being killed quite quickly. Some users reportedly cannot get through the business day without having to plug in around 3pm. 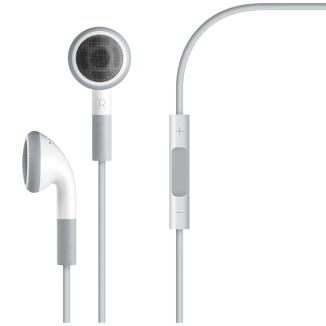 Now that the battery issue seems to have settled down a bit thanks to what appears to be a bug found in the time sync and locations settings, we now hear that the 4S also has an echo problem when using wired headsets. 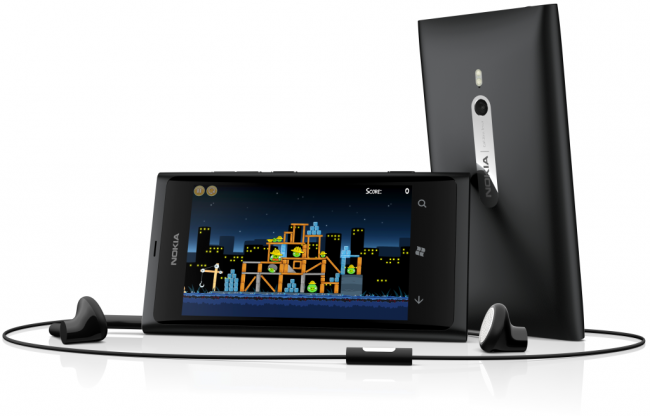 Nokia has announced that the release date for the Nokia Lumia 800 is November 16 in the UK. The price is expected to be €420 although this hasn’t been confirmed yet. That of course is the SIM free price. Google [GOOG] will soon launch a native Gmail app for the iPhone. The new app will allow users to interact with email on their device as an app rather than via the Safari mobile interface. Yesterday we mentioned that Google was about to roll out a new update for Google TV. 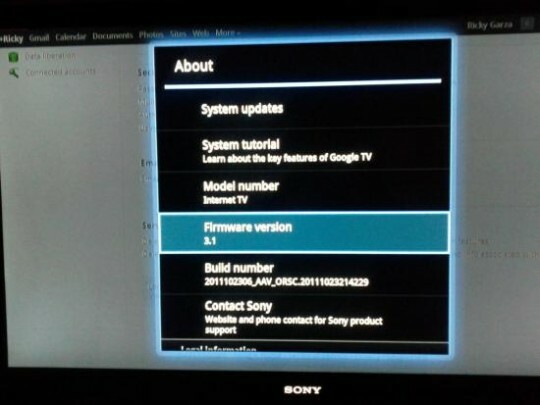 The rollout has now begun with Sony Google TVs getting the 2.0 update. 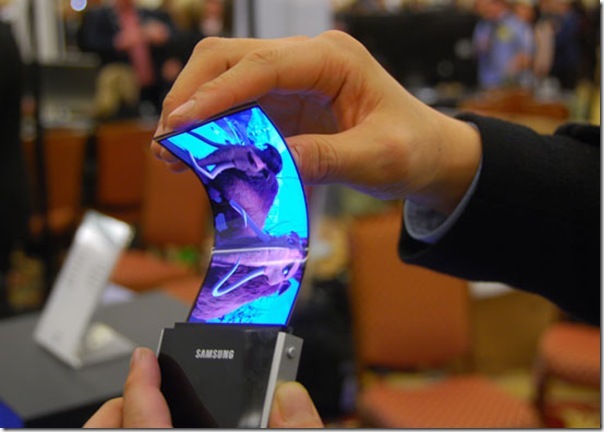 Samsung announced on an earnings call last week that in 2012 the company will begin to put flexible screens in to smartphones. iOS devices use Google Maps by default for mapping purposes. The interface and usability has been almost the same since the launch of the iPhone in 2007. Apple [AAPL] could be looking at stepping up the mapping game though by introducing 3D graphics. Apple purchased a company called C3 Technologies that provides 3D maps. This is the second mapping company that was acquired by Apple. 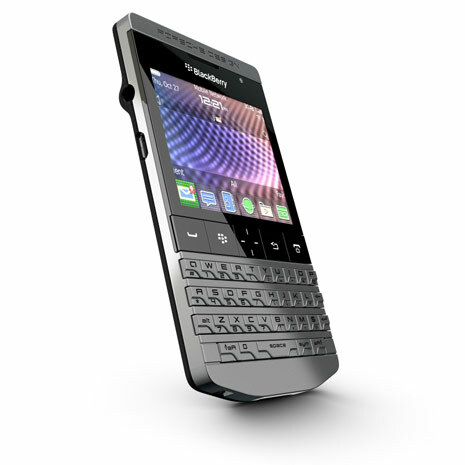 RIM and Porsche has unveiled a new BlackBerry smartphone. It is called the P’9981 and is a special edition device. When launched later this year, you’ll be able to pick one up at a Porsche Design store. More on the price later on. 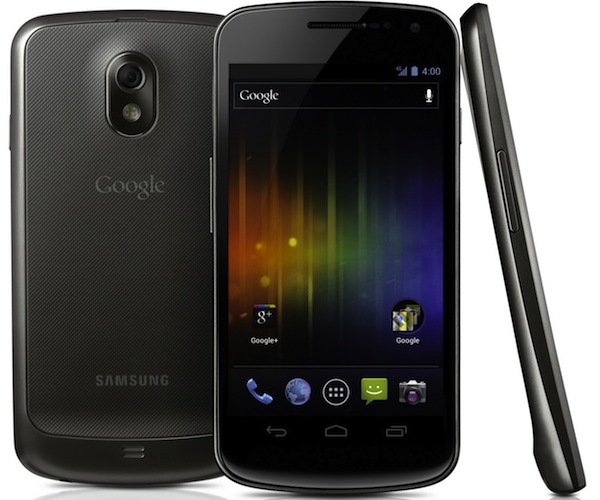 For all who have asked, just confirmed @Corning Gorilla® Glass is not on the new Galaxy Nexus. For further details please contact Samsung. The official answer was given in a tweet which the Corning account sent out a few days ago.